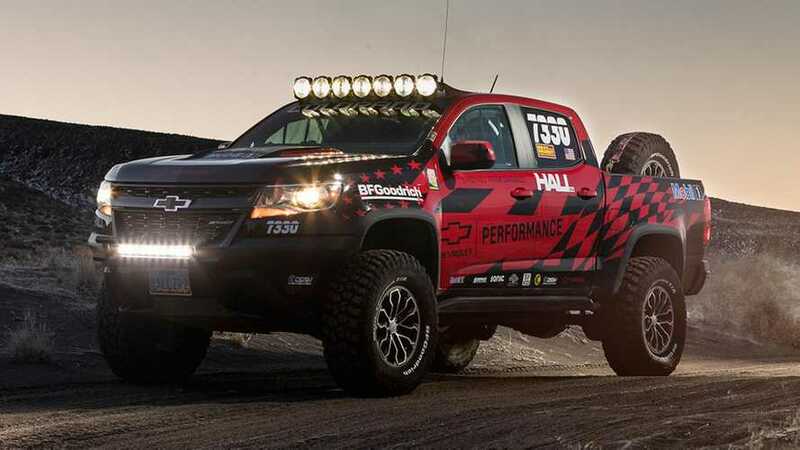 The parts largely improve the pickup's ride height and suspension articulation. 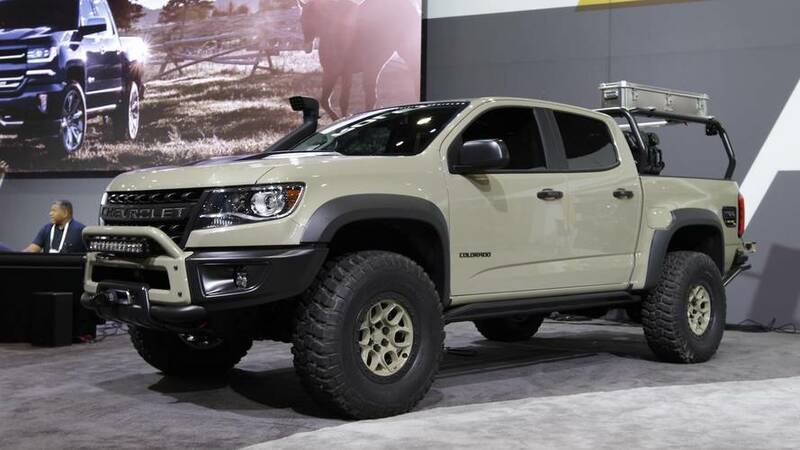 One concept developed with American Expedition Vehicles (AEV). 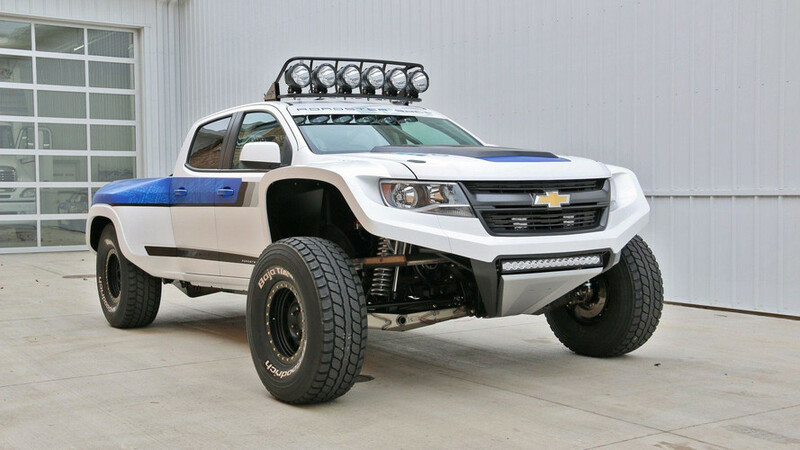 Believe it or not, the off-roader started life as a normal Chevy Colorado. 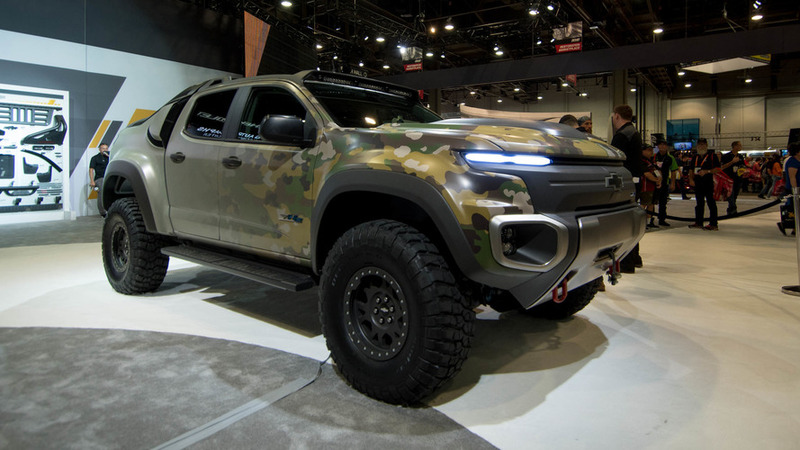 Colorado ZH2 might be perfect for future battlefield scouting missions.